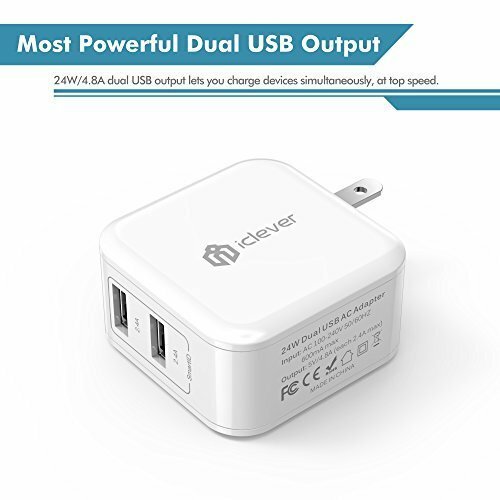 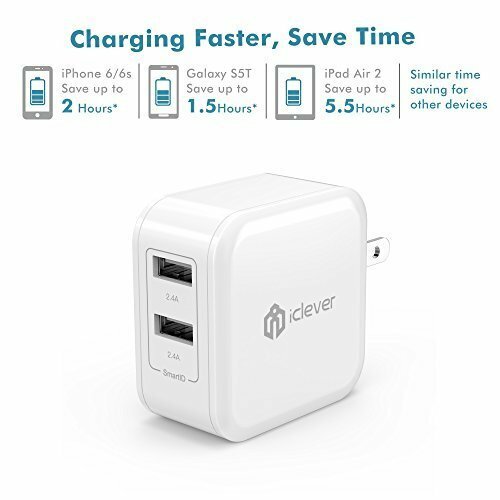 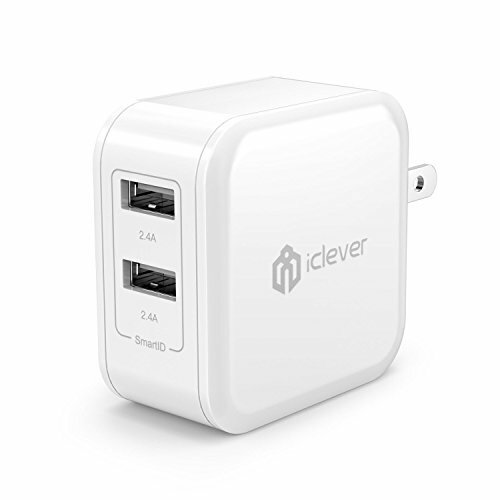 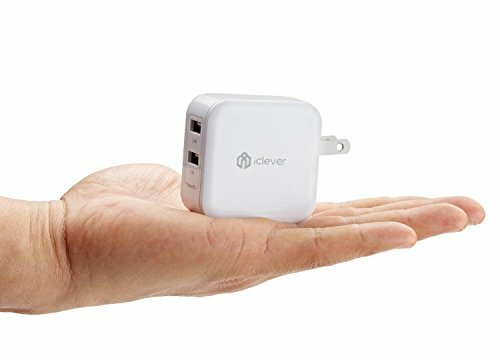 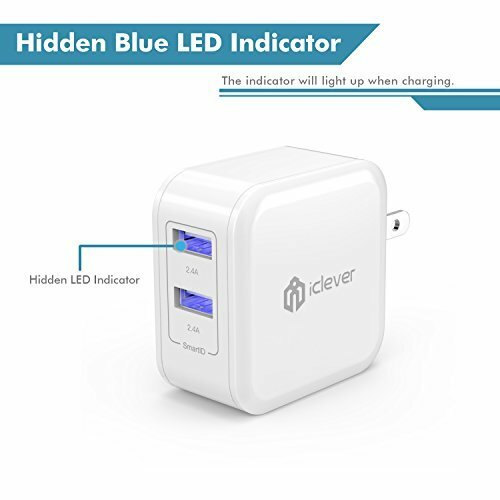 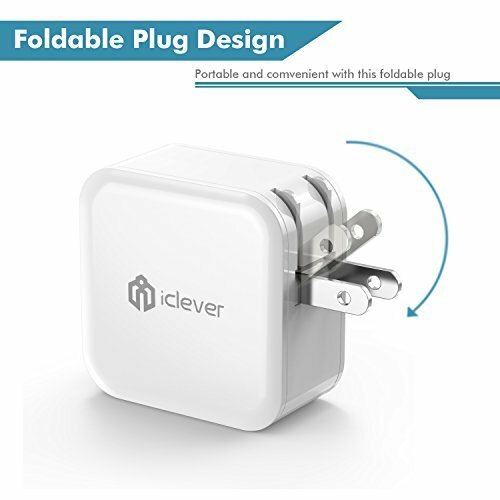 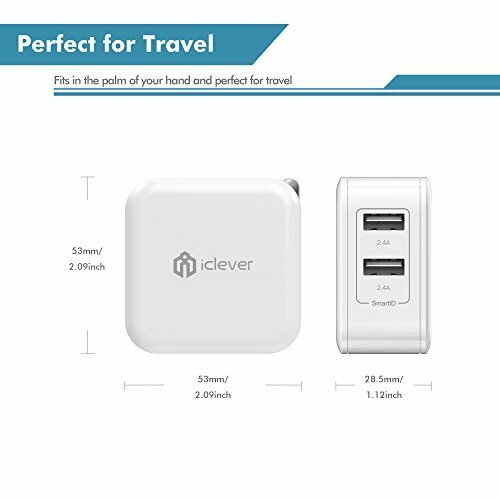 If you’re always looking for a plug to charge your phone, then the iClever BoostCube 2 Dual USB Travel Wall Charger with SmartID Technology is the perfect solution for you! 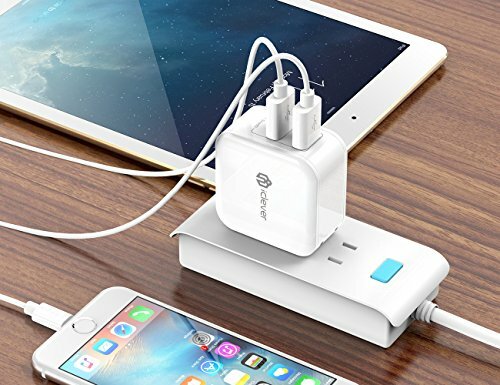 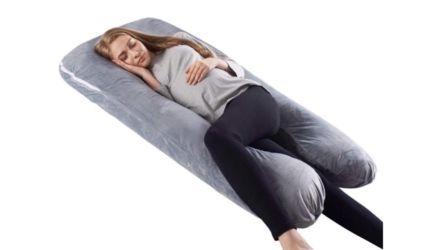 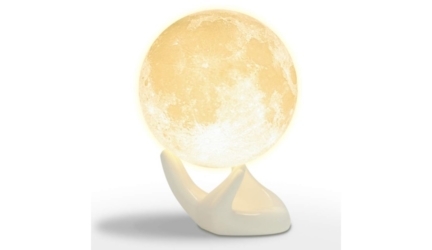 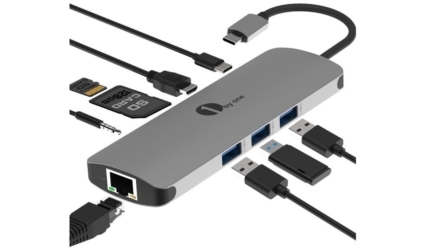 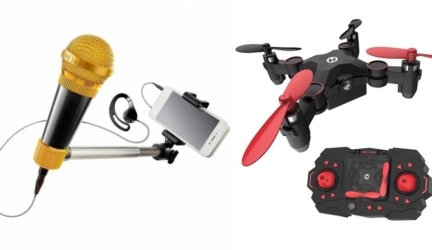 You can charge two electronic devices using just one plug! 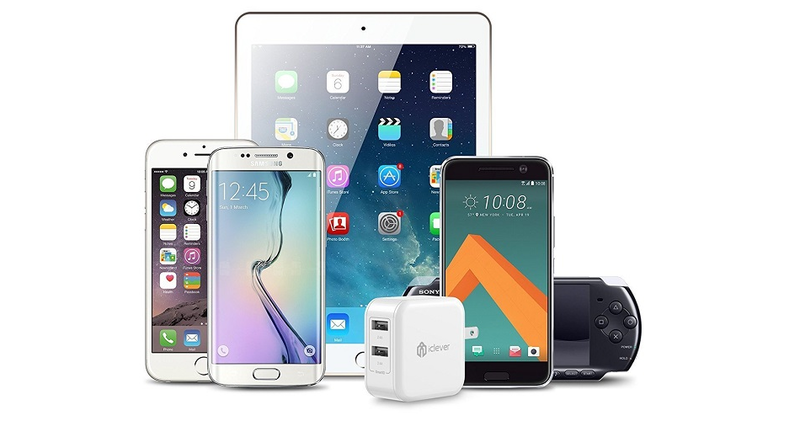 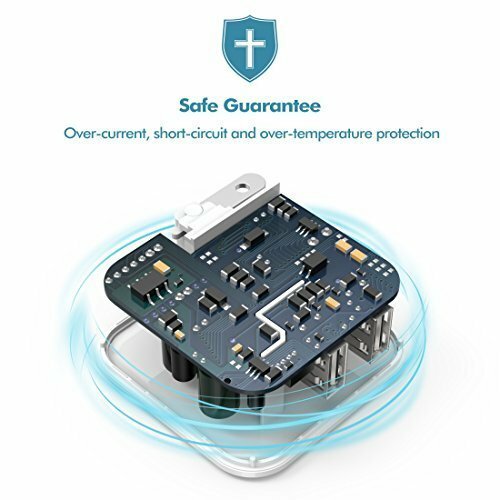 It’s easy, fast and can maximize the charging efficiency, so your phone will be fully charged in half the time, thanks to the SmartID Technology!